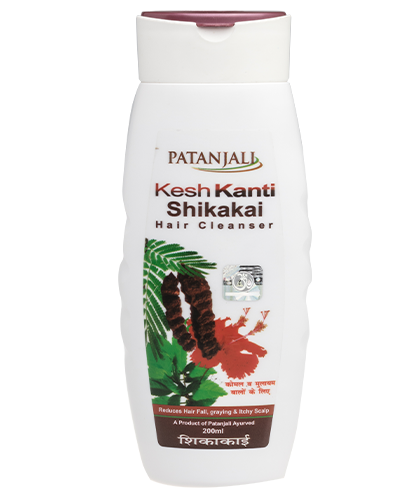 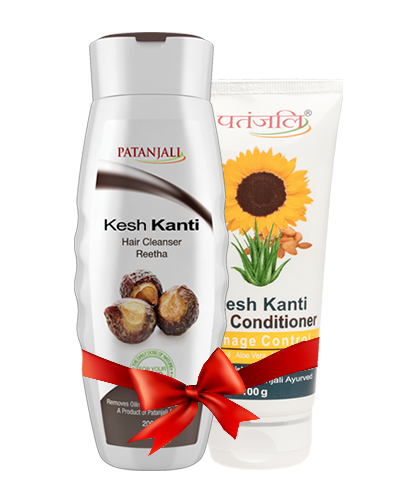 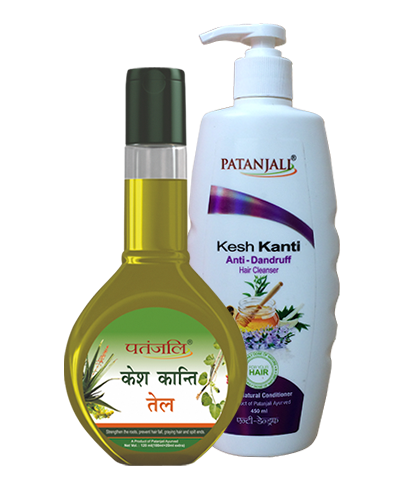 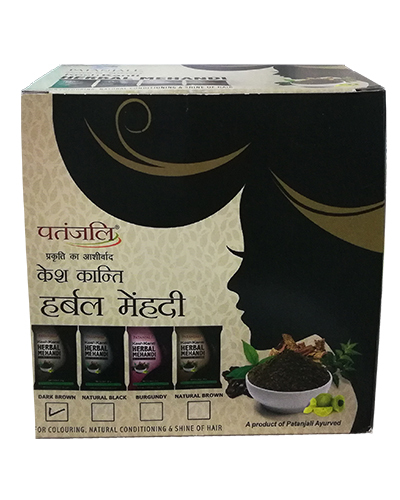 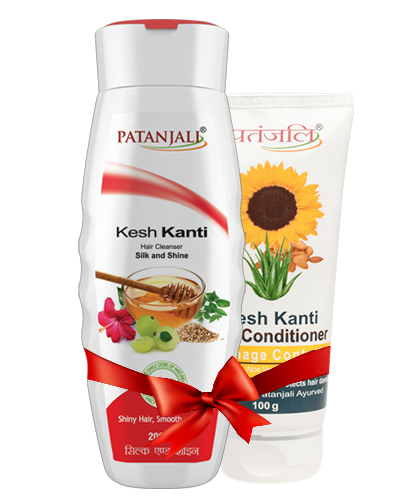 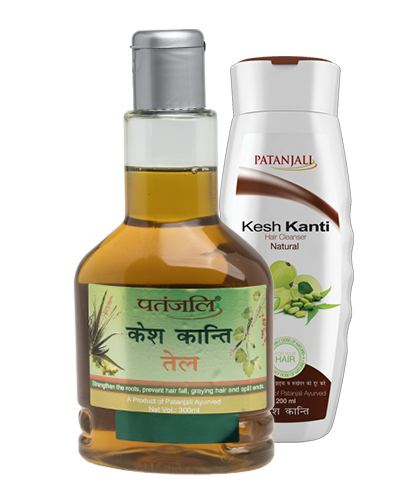 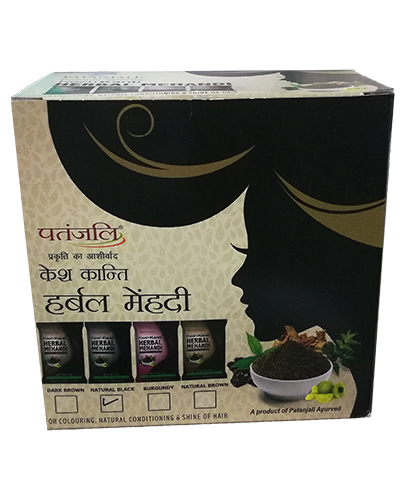 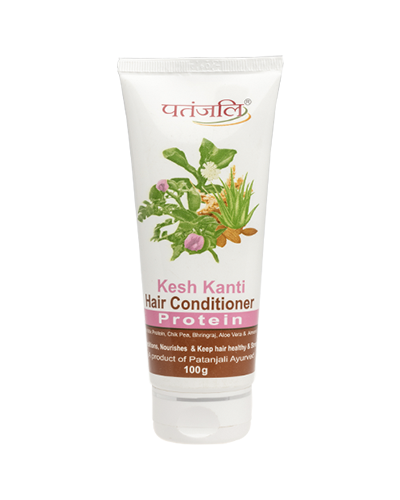 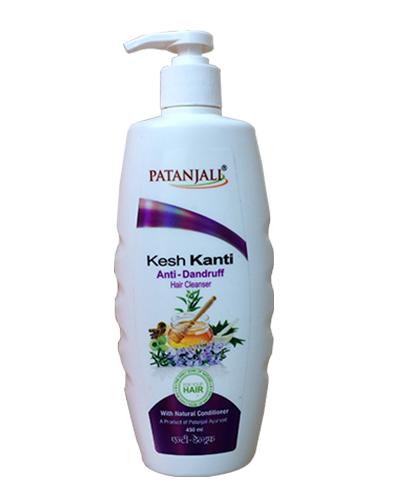 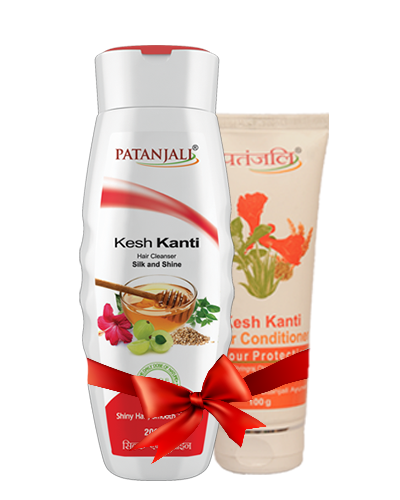 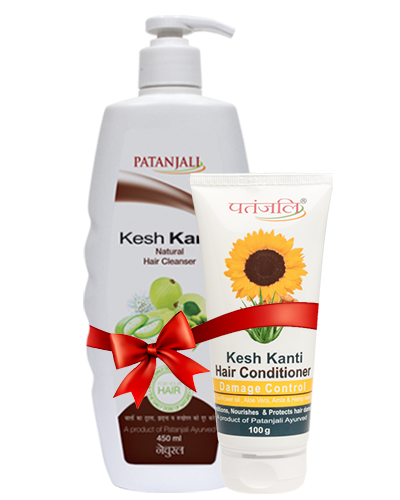 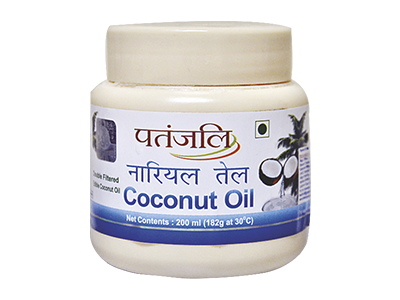 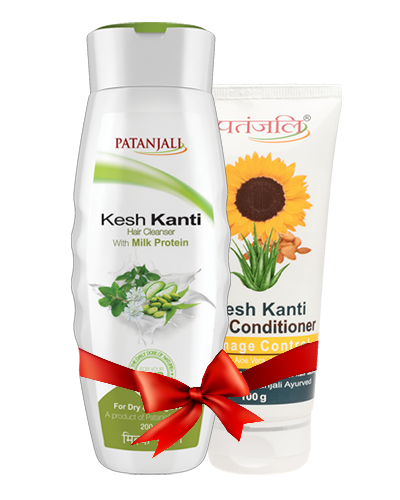 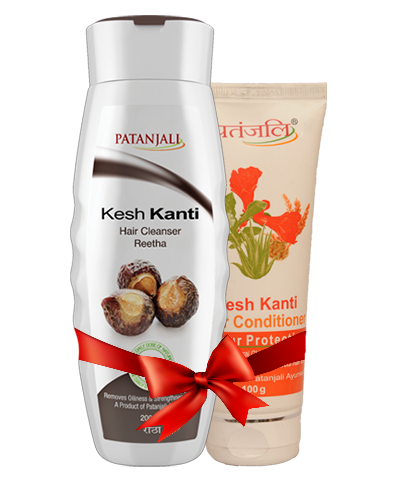 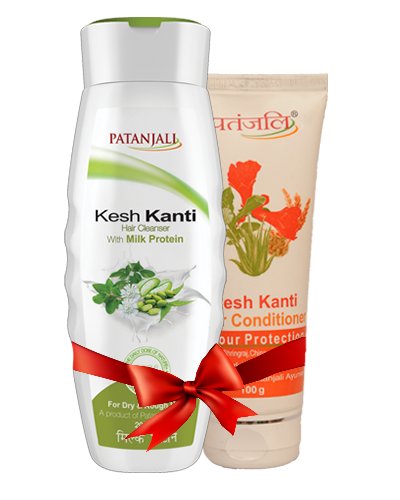 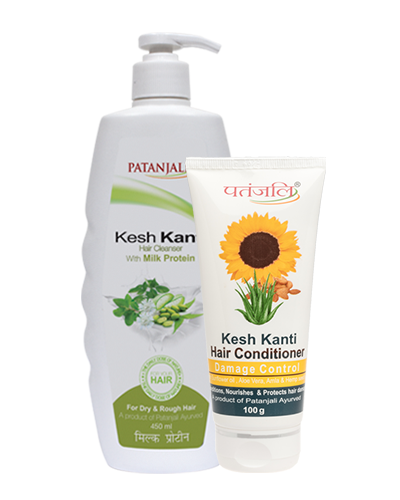 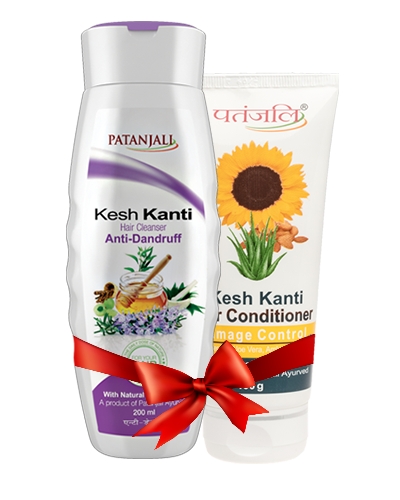 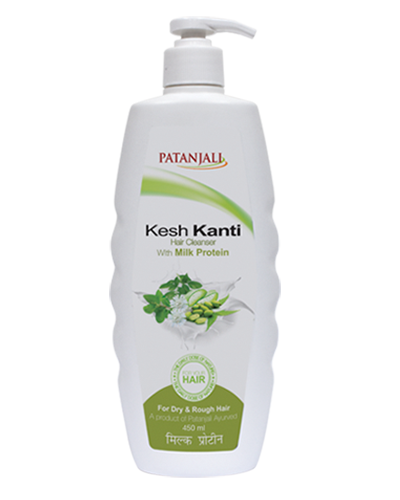 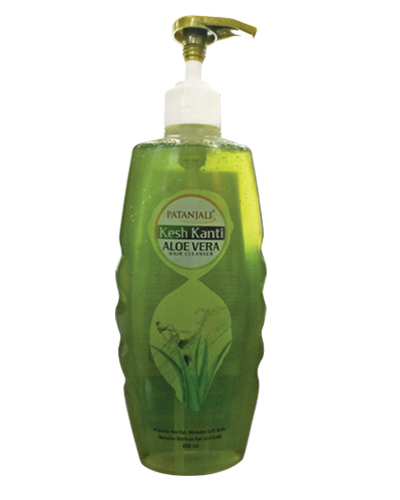 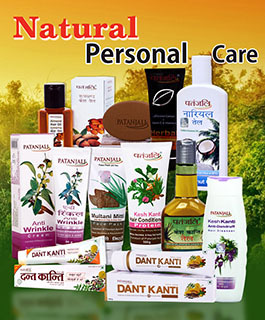 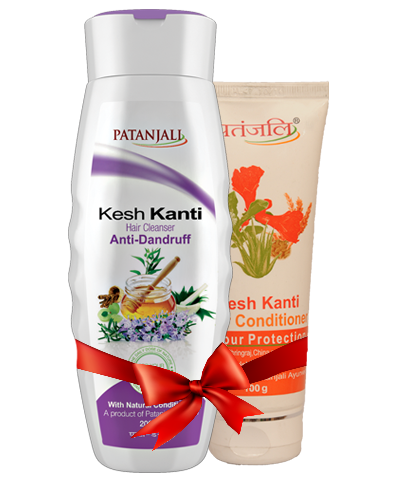 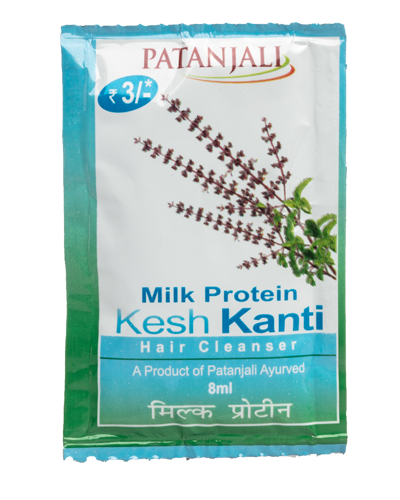 Patanjali Coconut oil does not only promotes healthy and long hair but also can be used to smoothen, soften your cuticles, dry skin. 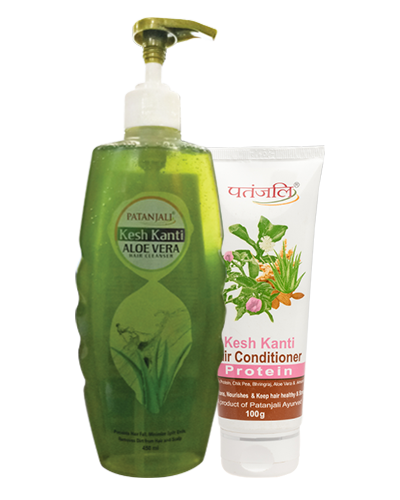 Massage the oil into the roots for a scalp treatment. 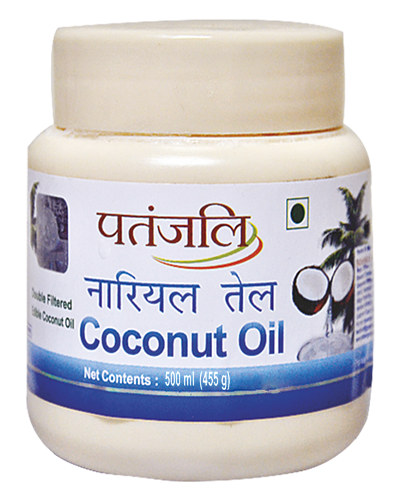 It can also be rubbed over cracked, dry skin for it to be moisturised.